Congratulations you are about to embark on your first kitchen project. 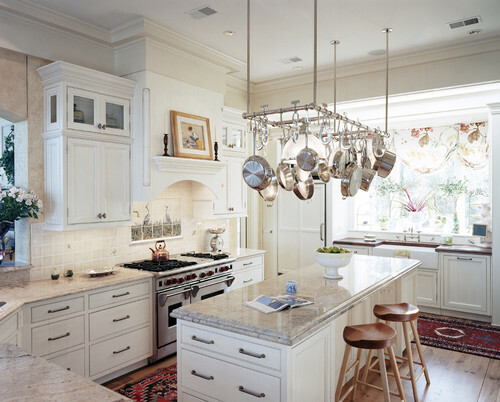 Your kitchen adds more overall value to your home than any other room. 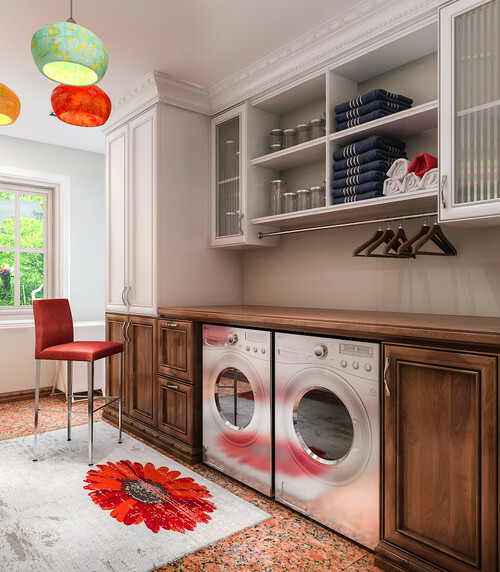 Whether you are a new home buyer or have always dreamed of upgrading your kitchen, this article will address your most important priorities you need to know before you start shopping for appliances. 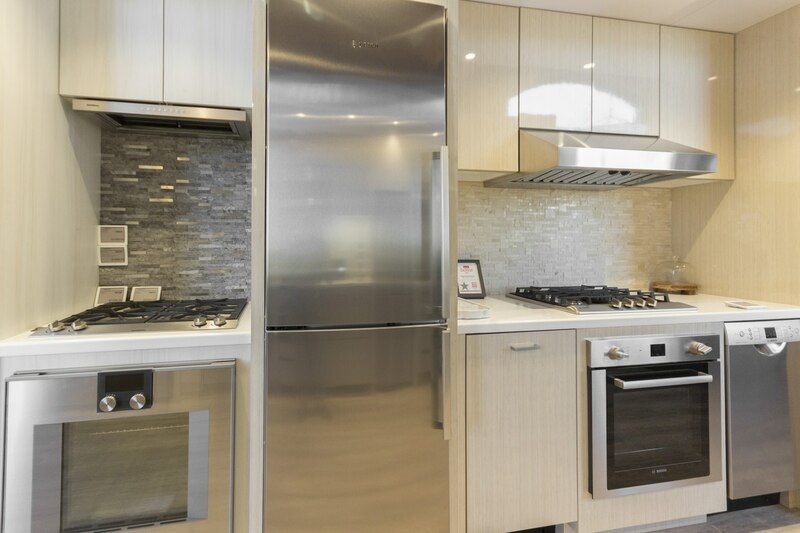 You will be able to tailor your cabinets to your appliance selections. This gives you the most freedom to choose exactly what you want. You don’t want to order your cabinets before ordering your appliances because you are limiting your options. Always have specific appliance models in mind before you order your cabinets to avoid potentially costly problems. You will likely save money by doing this. 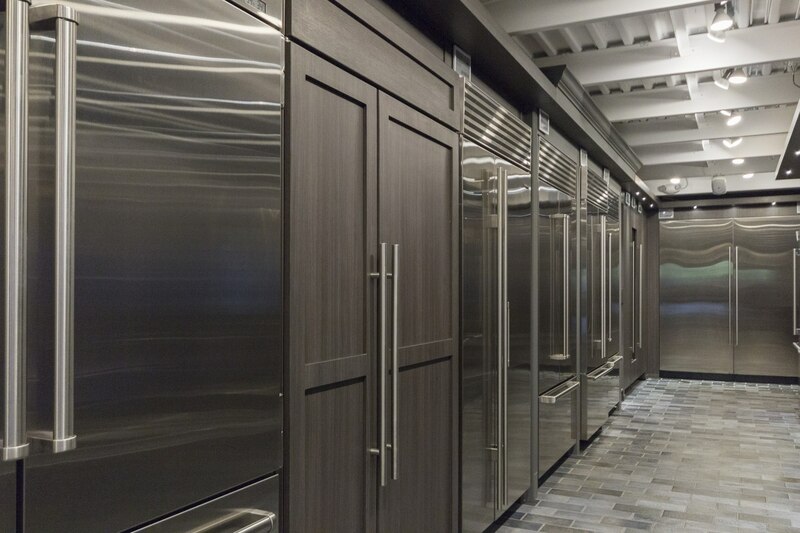 The downside is you will need to tailor your appliance selections to fit into your existing cabinet openings. Keep in mind, replacing appliances may require carpentry, countertop modification, electrical work, or plumbing. Pro tip: Make sure you line up the proper people to assist you with your project. At Yale, we offer installation services for an added cost, and complimentary site checks prior to delivery. 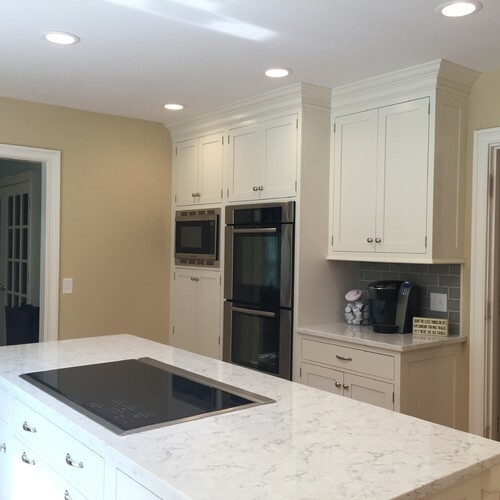 It’s always a good idea to have a professional look at your present cabinet openings, electrical, hallways, and stairs to make sure your ideal appliance selections will fit in your house. It’s common sense that appliances are big and need to fit into designated openings. If I had a dollar for every time someone told me the measurement of their “existing washer” I would be rich. You need to measure the openings, not just the existing appliance. This is important, especially for refrigerator and laundry replacements. Pro tip: Measure the space the appliance is going into, NOT the existing appliance that is presently in that opening. New refrigerators are typically taller than old refrigerators, new microwaves are typically taller and deeper than old microwaves, and new laundry is almost always deeper than old laundry. You might need to make modifications to your existing space to get new appliances to fit. Choosing good ventilation comes down to three factors: 1. hood power (measured in CFM or cubic feet per minute), 2. how a hood is ducted and 3. capture area. 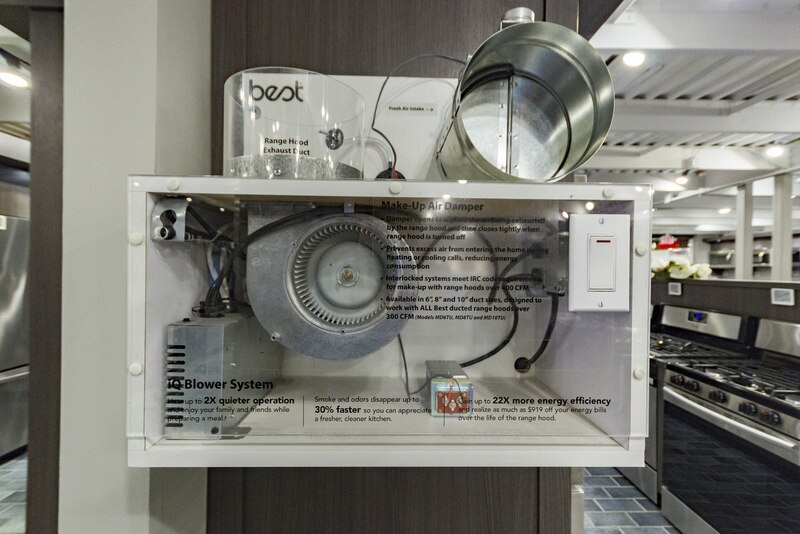 Your vent power (CFM) is determined by what kind of cooking surface you choose. Professional gas cooking needs a high CFM vent hood while electric and induction cooking have less residual heat and therefore don’t require an as-powerful CFM hood. How your hood is ducted is important. The best way to duct your hood is straight up or straight back. Turning the duct 45 or 90 degrees reduces the static flow of the exhaust. All hoods are loud because suction and air movements are loud. Even if you place the motor on the outside of the house. To put this simply, capture area is the amount of area on the hood above the cooking surface designated to capture smoke and grease. Visually, this is the "baffles" or mesh filters that you physically see. The bigger the capture, the better the performance. Capture area is key. 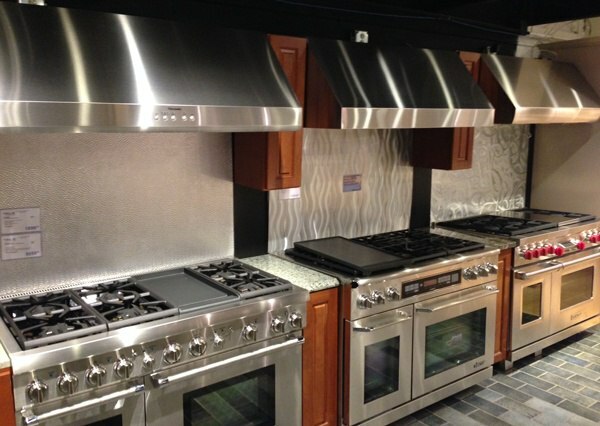 You can take a 400 CFM vent hood and a 400 CFM over-the-range microwave and run them side-by-side. The hood will do a better job. This is because hoods have more capture area than microwaves. Over professional style ranges, many people choose to oversize their hood for better capture area. Pro Tip: Kitchen cabinets accumulate about 4 gallons of grease per year without ventilation. It’s really gross if you think about it… If you cook frequently you should invest in good ventilation. I recognize there are limitations to this. If you are in a condo association that doesn’t let you run a duct you might be out of luck here. Local codes are stricter than ever on make-up air systems causing many people to buy low CFM range hoods. How long do you want to stay in your house? This is generally one of the first questions I ask new kitchen owners. If you are planning to flip your property – invest in an appliance package that is attractive but doesn’t break the bank.  By sticking with the same brand, you will increase the likelihood that you will get package related rebates. If you are planning to live in your kitchen long-term you should invest in the products that will best suit your needs (it may not be the most cost effective, but you will be happiest in the long-run). Where is your house? How big is your house/kitchen? What kind of kitchen does your neighborhood call for? Kitchen Size: This one is common-sense. 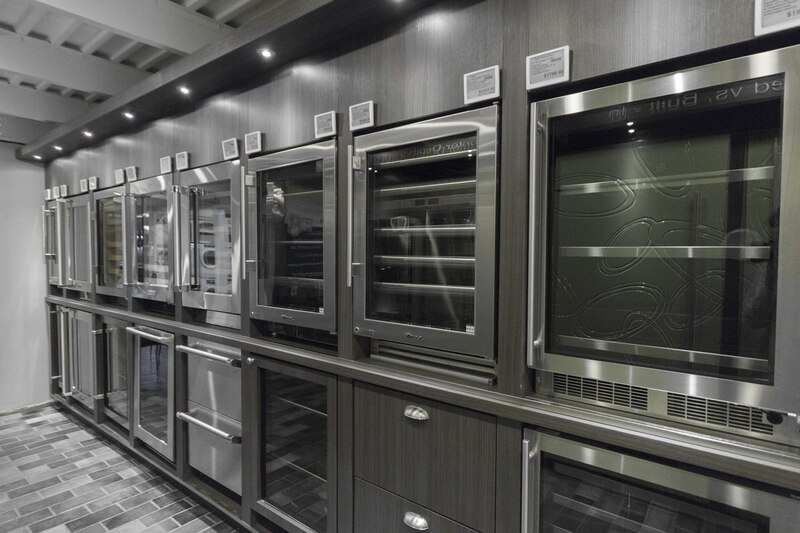 If you have a huge house and a huge kitchen you shouldn’t buy a city-size 24’’ range. On that note, trying to deliver a 60-inch range up a 5th-floor walkup into a tiny galley kitchen isn’t the best idea either. Home Value: It is important to the value of your home (or potential value) and purchases appropriately. The rules aren’t 100% rigid, but it is obvious when a seller under specifies appliances. For example, if your house has 4+ bedrooms and you are planning to sell your home for over 1M, you shouldn’t have an 18-cubic ft. top freezer as your main refrigerator. Some homes call for the top of the line, others you can scale back in certain areas and still get a high-end look. Do you want all matching appliances or do you want to pick specific products from assorted brands? There are costs and benefits for either decision. Typically, manufacturers incentivize you to stick with their brand across the board with rebates and promotions. 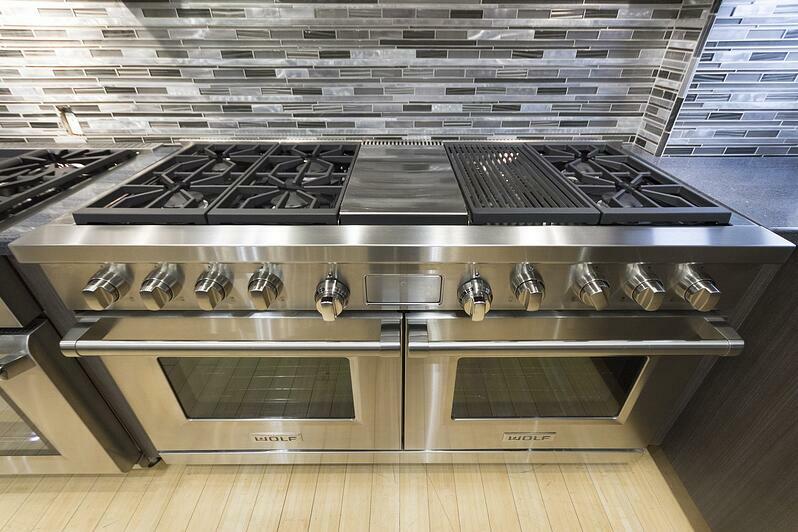 If you want your handles and stainless-steel appliances to match, stick with the same brand for everything. You specify exactly what you want. In the past, it was the case that you bought a “Thermador range” with a "Zephyr hood," a “Sub-Zero refrigerator," and a “Bosch dishwasher” because each manufacturer specialized in one or two product categories. Although manufacturers are better than ever at offering good products in each category, sometimes you make compromises to stick with the same brand across the board. Pro Tip: if you are looking to sell your house in the new future, go with a package. If you are looking to stay, pick what you want – it might be within a package, but if not, you will regret making a major sacrifice over the next several years for the fleeting benefit of a small rebate. 5. Think about your lifestyle - choose appliances that work for you. Assuming you have complete freedom to choose new appliances in a new kitchen design think about your day-to-day life and make appliance decisions that best compliment your lifestyle. If you have 3+ children, you should consider a larger refrigerator and a large capacity laundry set. If you are empty nesters, you might want to reduce your refrigerator size and plan for separating your cooktop and oven (wall ovens mounted at waist-height will be much easier on your back down the road). If your house is the go-to spot for family holidays and weekend parties, then tailor your appliance selections to help you. 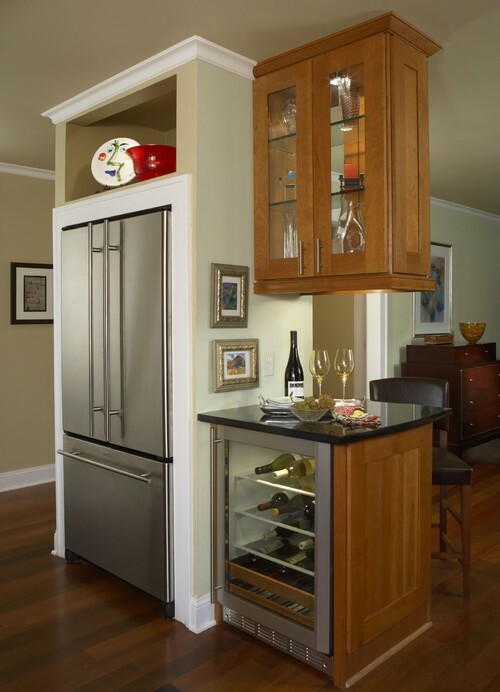 Warming drawers, wine/beverage auxiliary refrigerators, and steam ovens are great suggestions. 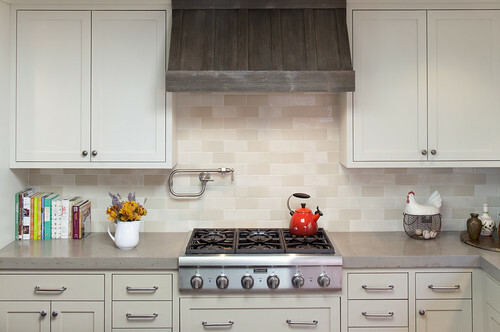 If you host Thanksgiving every year, you will likely want to plan for two ovens in the kitchen. Also, think about where you are entertaining and put the appropriate appliances in those areas of your home. 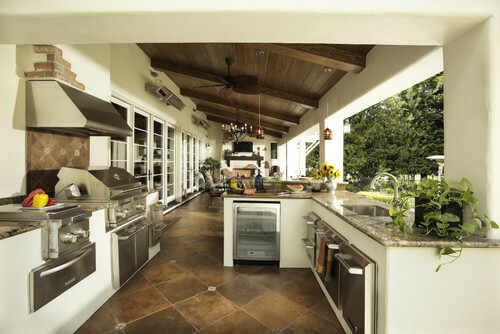 Outdoor kitchens, media rooms, bar areas, and dining rooms are popular areas to put extra appliances. Pro Tip: Think about how you plan to live in your new home and tailor your appliance selections to best fit your needs. No two kitchen packages are alike. Also, remember, there is no rule that appliances must stay in the kitchen. In the distant past, you could buy a refrigerator or a washing machine and expect it to last 20+ years. Today, the industry average life expectancy is 8 years. There are very few exceptions to this expectation. We live in a world of planned obsolescence. At Yale, we recognize this and as a result, we dedicate about 60 percent of our company’s staff to service after the sale. Buying your appliances is just the beginning, keeping your appliances running requires work. We live in a world where we can see everyone’s prices all the time. This means product prices are more equalized across stores than ever before. As a result, you should choose where to purchase your appliances based on the value-added services like in-home delivery, installation, and service. In general, companies that employ their own delivery drivers, service techs, and installers are going to better serve you over time. If you are considering buying service coverage (which is not a bad idea generally depending on the appliance) make sure the service company associated with that warranty is reputable. Pro Tip: Don’t underestimate the value of companies offering value-added services like repair. Buying your appliances is the easy part, keeping them running is a challenge. Once again, your kitchen adds more value than any other room in your home, so take some time considering your options. With this mindset, you will have the kitchen you want on budget without losing your mind. Have questions about appliance? 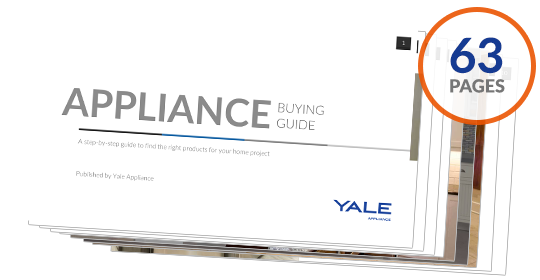 Get the Yale Appliance Buying Guide with features, specs, and detailed profiles of all the major brands. Well over 235,000 people have read a Yale Guide.